The Freshkills Park Team is looking for a Development Intern, Climate Change Research Intern, Public Art Intern, and Education Intern to join the staff at the project’s lower Manhattan headquarters this summer. These four part-time positions will involve site visits and provide opportunities to collaboratively contribute to ongoing park planning and project implementation. Caitlyn Simon is an Environmental Science Intern for Freshkills Park. 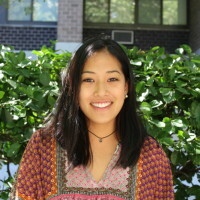 She was born and raised in NYC and lives in Park Slope, Brooklyn when she is not attending Amherst College in Massachusetts. 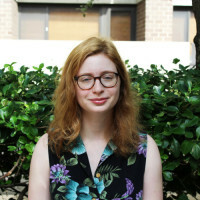 She is a rising senior double-majoring in Environmental Studies and Geology. 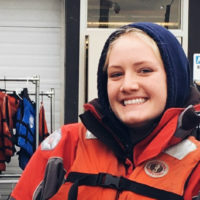 Kaitlyn Brudecki is a Science and Research Intern for the Freshkills Park project. She grew up in Greenpoint, Brooklyn then later moved to Middle Village, Queens. She studies Aquaculture at the Urban Assembly New York Harbor School. 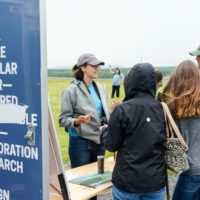 The Freshkills Park Team is looking for a Development Intern, Public Art Program Intern, Environmental Monitoring Intern, and Communications Intern to join the staff at the project’s lower Manhattan headquarters this summer. These four part-time positions will involve site visits and provide opportunities to collaboratively contribute to ongoing park planning and project implementation. The Freshkills Park office has had a group of amazing interns and seasonal staff this year. As the summer comes to a close, we’d like to thank all the talented individuals who went above and beyond what was asked of them and made meaningful contributions to the park project. Josephine Hill-James is an Environmental Monitoring Intern this summer. 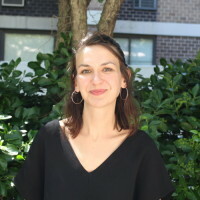 She is working on a project analyzing the soil in a forested area of Freshkills Park to examine how the health of the soil can demonstrate the resilience of the park’s ecosystems. 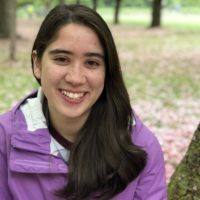 Jocelyn Zorn is an environmental science student at Sarah Lawrence College, and will be spending her final semester as an undergraduate studying tropical biology in Costa Rica this fall. 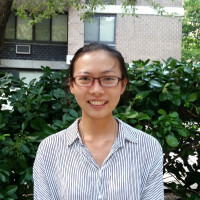 She is working on monitoring the ongoing environmental restoration of Freshkills Park this summer. Savannah Lust is a recent graduate of Purchase College, SUNY, where she double majored in Philosophy and Art History. 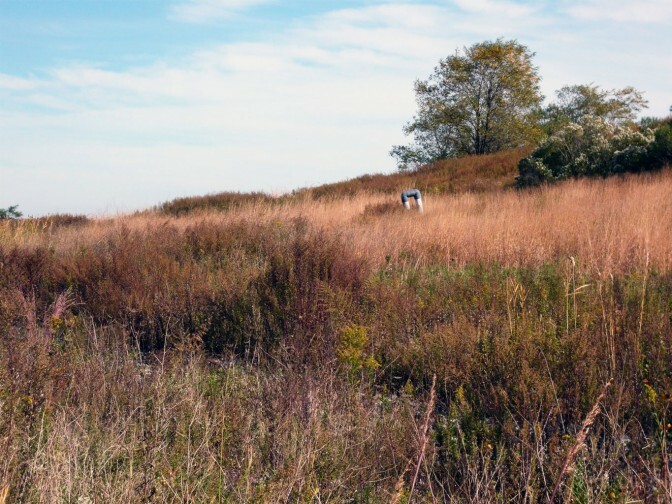 She sees Freshkills Park as an exciting place to begin questioning our complex relationship to the environment, a question she’s interested in approaching through art and design. 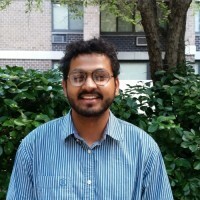 Ravipa Ramyarupa, also known as Pa, is a student at Barnard College. 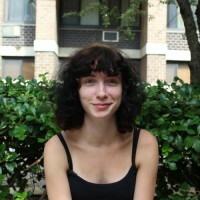 She is currently a Visual Design Intern at Freshkills Park, working on projects that illustrate what the park will be like in the near future. The New Springville Greenway on Richmond Avenue is a 3.2-mile bike and pedestrian path that runs along the eastern edge of Freshkills Park. Completed in 2015, it’s the latest section of Freshkills to open as the 2,200-acre park is built in phases. Yating Ru is one of two students from Cornell University who conducted an Observational Survey of the New Springville Greenway this summer. Along with Saumitra Sinha, she developed and implemented a Greenway usage survey to better understand how Freshkills Park’s 3.2 mile New Springville Greenway is providing more opportunities for transportation and recreation and how the community is embracing those options. 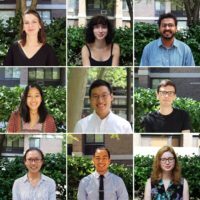 Saumitra Sinha worked with fellow Cornell University student Yating Ru to conduct an Observational Survey of the New Springville Greenway this summer. 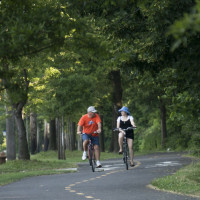 They developed and implemented a Greenway usage survey to better understand how Freshkills Park’s 3.2 mile New Springville Greenway is providing more opportunities for transportation and recreation and how the community is embracing those options. 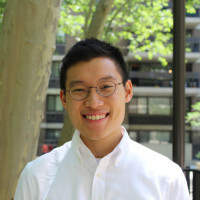 Freshkills Park is excited to introduce and welcome Win Shanokprasith, the new Visual Design Intern, to the team. Win is a recent graduate from the Maryland Institute College of Art, and he is an artist, designer, and arts educator. Freshkills Park is looking for a Development Intern and a Design Intern to join the small staff in the park project’s lower Manhattan headquarters. Both positions are part-time, will involve site visits and provide opportunities to collaboratively contribute to ongoing park planning and project implementation.